Michael Schaefer t/a Schaefer Attorneys opened its doors on 1 October 2008, after buying out the Kempton Park practice of Wright Rose-Innes. 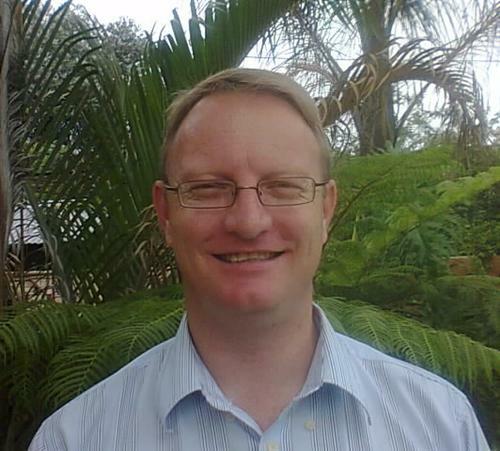 Before that, Michael practiced as a professional assistant with the well established firm Wright Rose-Innes in Kempton Park for 8 years. We are conveniently situated at 24 Van Riebeeck Road, Kempton Park with ample secure parking for clients. 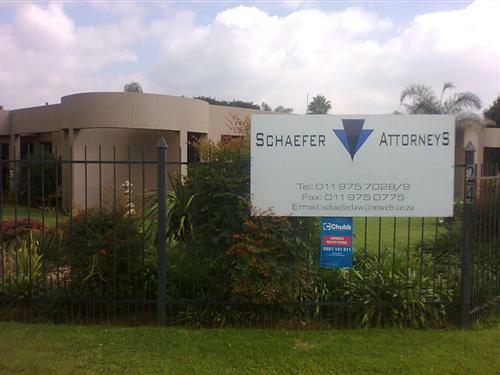 Schaefer Attorneys is a general practice law firm having jurisdiction in Kempton Park, Tembisa and Benoni. Kempton Park is the seat of the Regional Court for the areas of Kempton Park, Tembisa, Benoni, Daveyton and Boksburg. This is particularly relevant for divorces which can now be done in the magistrate's court. We gladly accept correspondent instructions from colleagues all over South Africa. As a small firm, we are able to provide individual attention to all of our client's needs. Experience includes general litigation (High Court and Magistrate's Court), divorces (High Court and Regional Magistrate's Court), maintenance and family violence matters, opposing debt review applications and collection of debts.